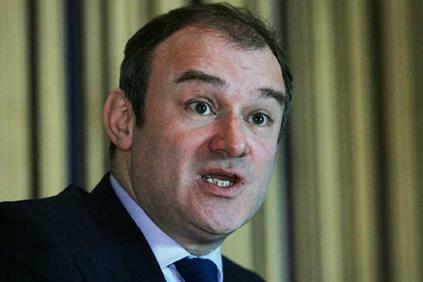 The UK’s Liberal Democrat energy minister and Ed Davey has signalled he is prepared to resist a possible reduction to wind subsidies. There has been speculation that Conservative chancellor of the exchequer George Osborne is looking to cut onshore subsidies in response to pressure from his party. However, the bigger fear is that cuts to offshore subsidies could hamper the prospect of turbine manufacturers building plant in the country. Speaking at last week’s Global Offshore Conference in London, Vestas, Areva and Alstom all said developer confidence was essential if the UK was to go ahead with its ambitious offshore wind programme. There have been accusations that the Conservatives are anti-onshore. According to Windpower Intelligence, only three onshore wind farms with a combined capacity of 64MW have come online this year. Last year, 521MW of offshore wind farms came online in the UK. While in 2010, the year the coalition came to power, 639MW was installed.